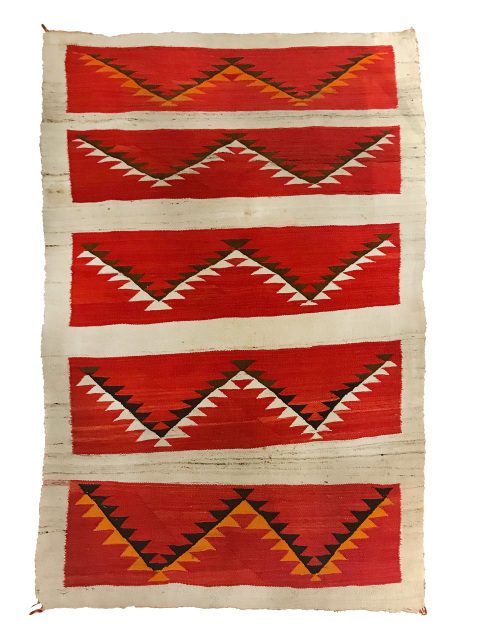 Morning Star Traders is Tucson's leading dealer of antique American Indian rugs and blankets, only carrying the vintage textiles from 1880s to 1950s. 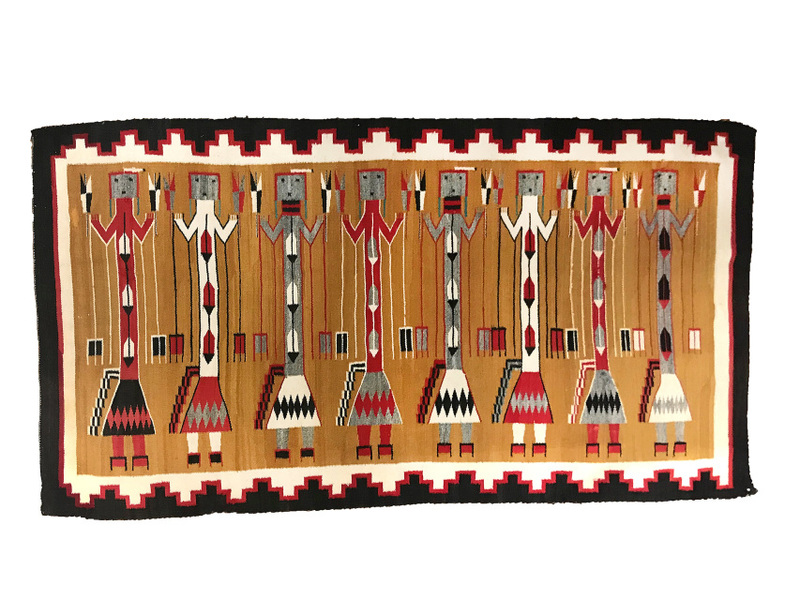 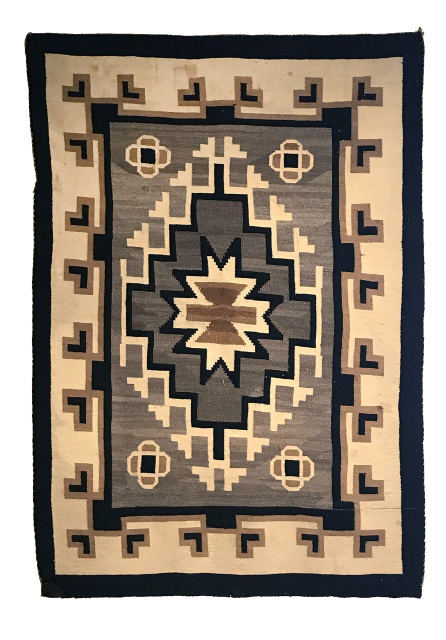 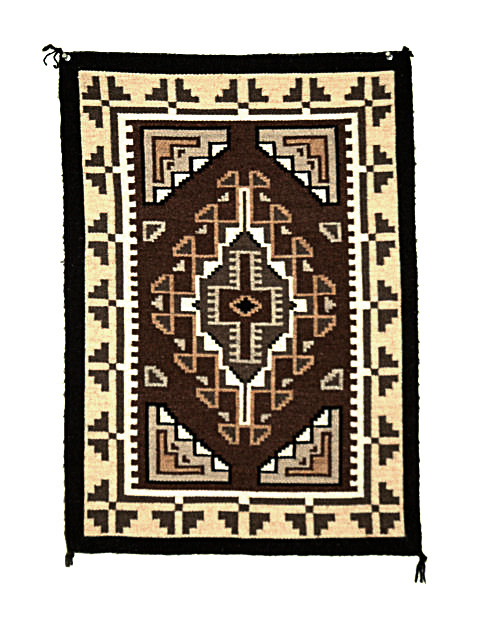 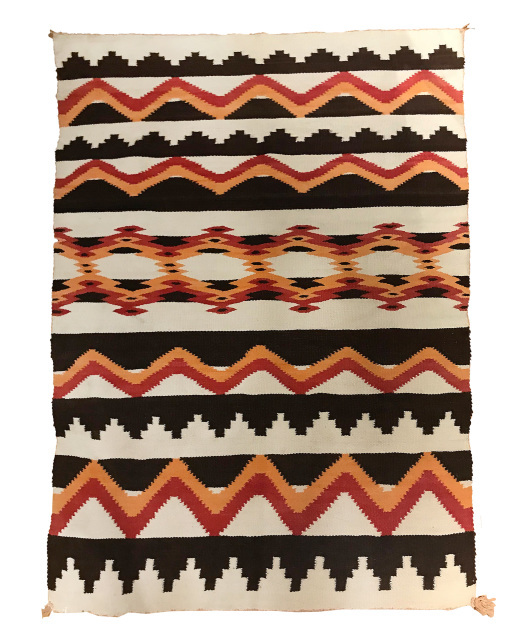 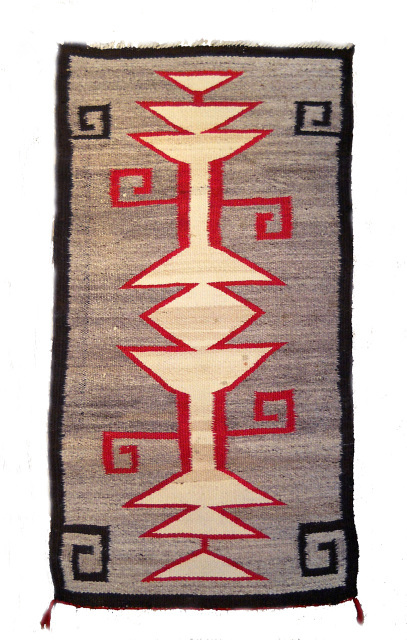 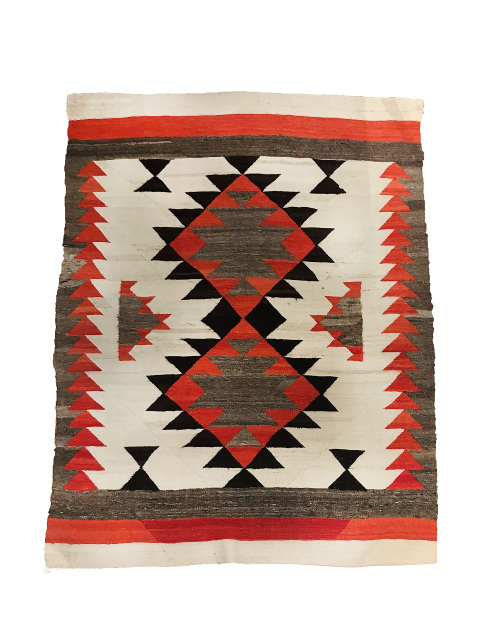 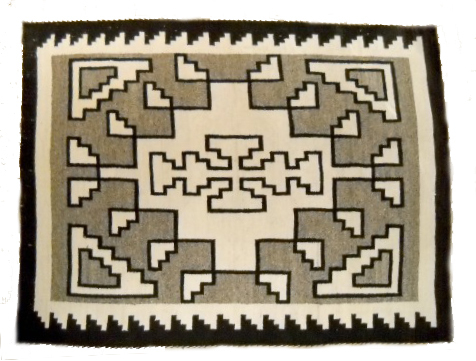 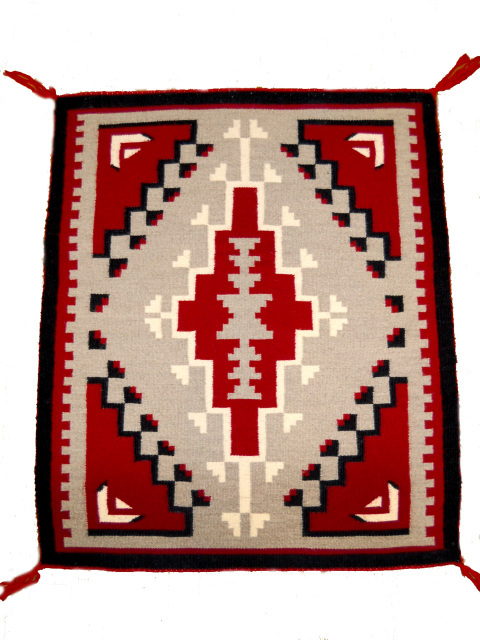 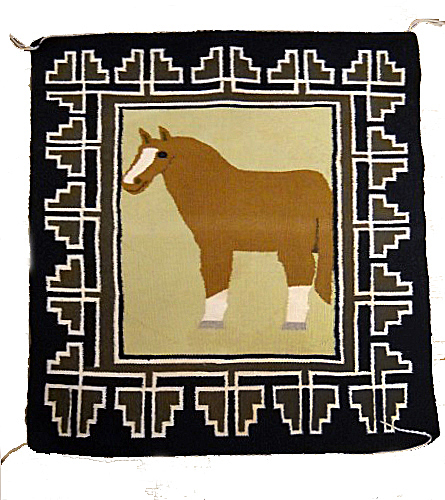 We carry a diverse selection of styles of blankets and rugs from the individual trading posts of the Southwest. 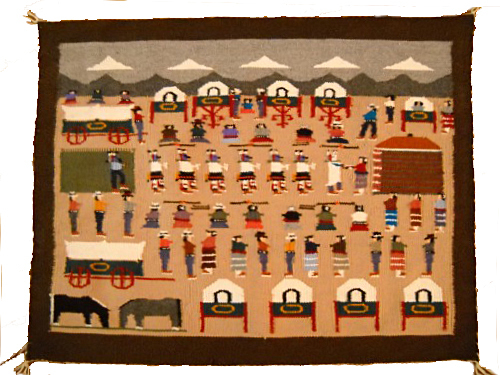 What is shown here is only a small part of our collection, so if you are looking for anything in particular, please email us.